(Newser) – GameStop, a national chain of video game stores, has announced it will no longer carry Microsoft’s floundering Zune digital media player, TheStreet.com reports. 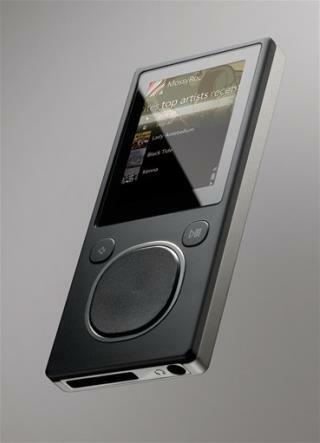 "We have decided to exit the Zune category because it just did not have the appeal we had anticipated," a spokesman said of the iPod competitor, on shelves since late 2006. Microsoft seemed unfazed.